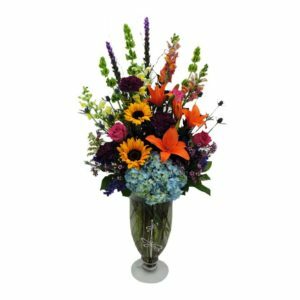 Select from our beautiful arrangements below or select an Occasion / Theme / or Flower type from the menu above. 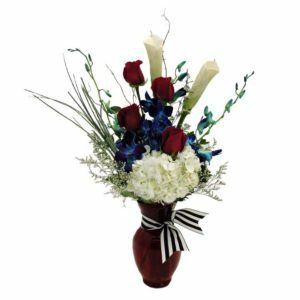 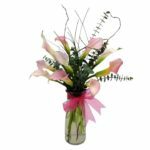 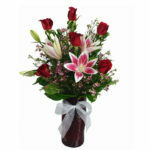 We offer next and same day flower delivery services as well. 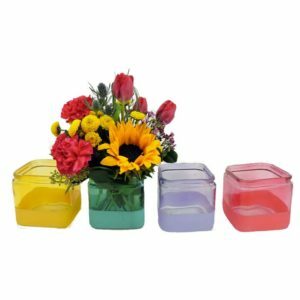 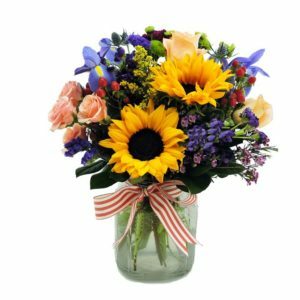 Buying flowers online couldn’t be any easier than that. 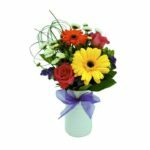 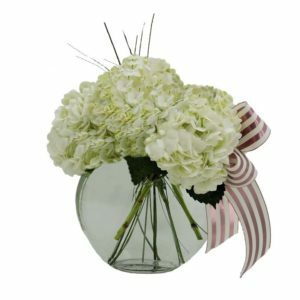 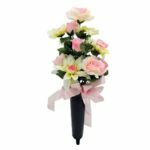 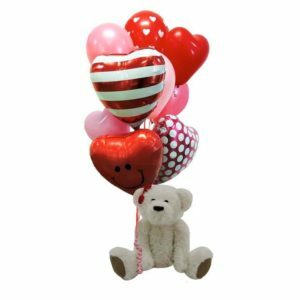 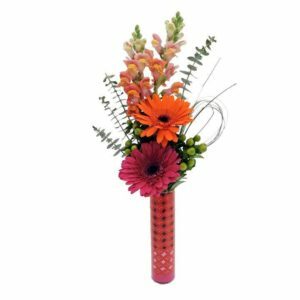 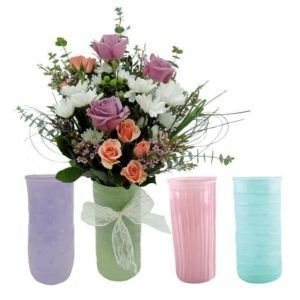 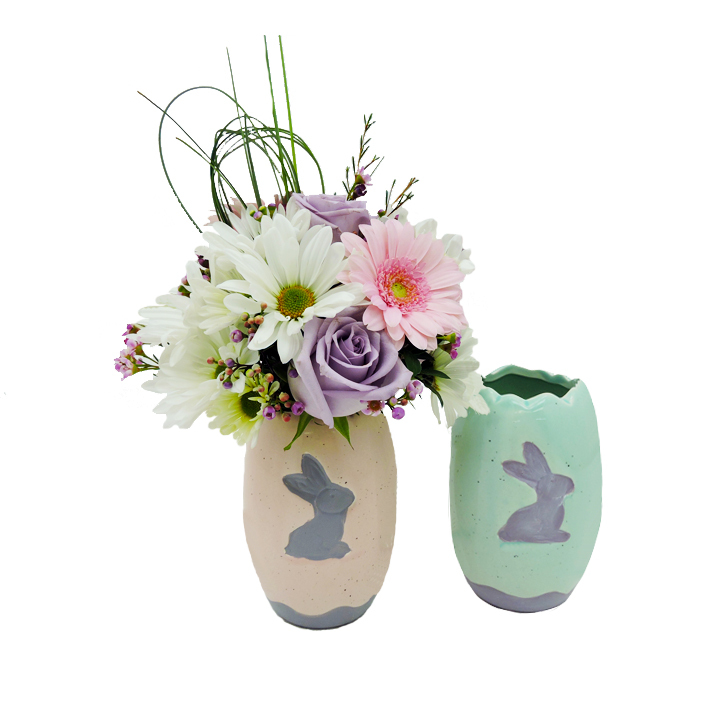 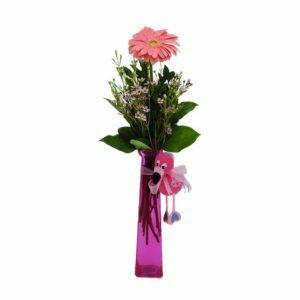 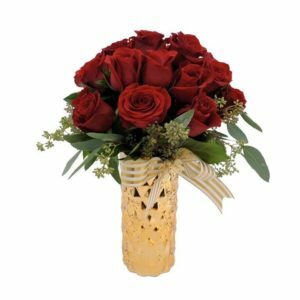 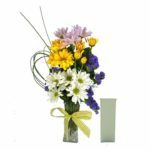 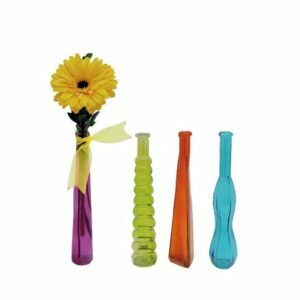 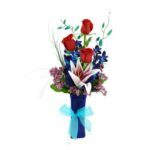 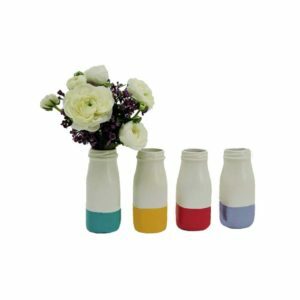 If you have any hesitations about buying flowers online, feel free to call us first. 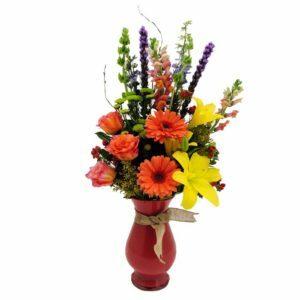 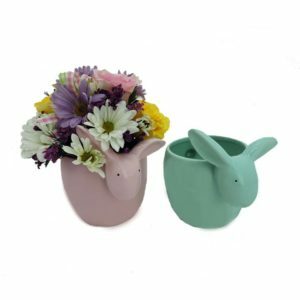 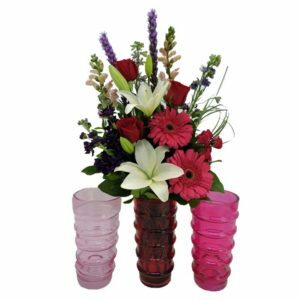 Flower Patch has delivered flowers in and around Salt Lake city for over 20 years. 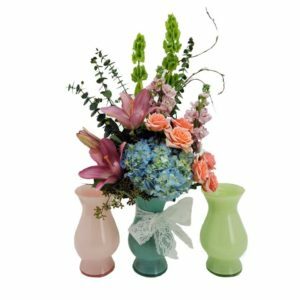 Flower Patch: A expert florist serving Salt Lake City. 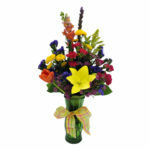 Come into one of our flower shops.